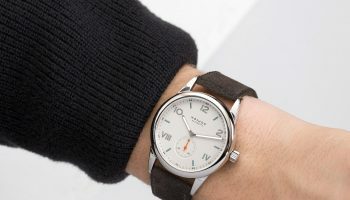 The well known American approach to super size almost everything is not applicable to the size of IWC’s watches nowadays. 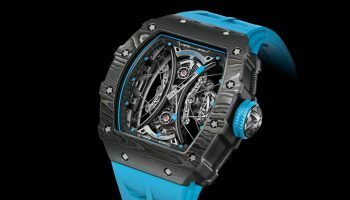 But the in 1868 by Florentine Ariosto Jones founded International Watch Company, founded in 1868 by Florentine Ariosto Jones, is certainly celebrating it’s 150 anniversary! 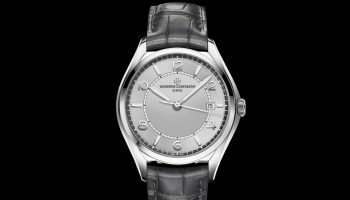 No less than 28 new limited editions were presented @ SIHH 2018! 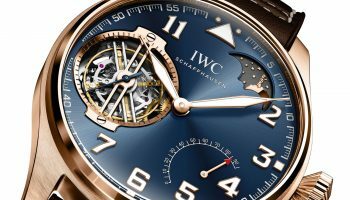 Besides all the novelties of the 4 existing lines Portofino, Portugueser, Da Vinci and Pilot watches, for the first time in its history IWC presented a mechanical wristwatch with digital time display in the Jubilee collection! 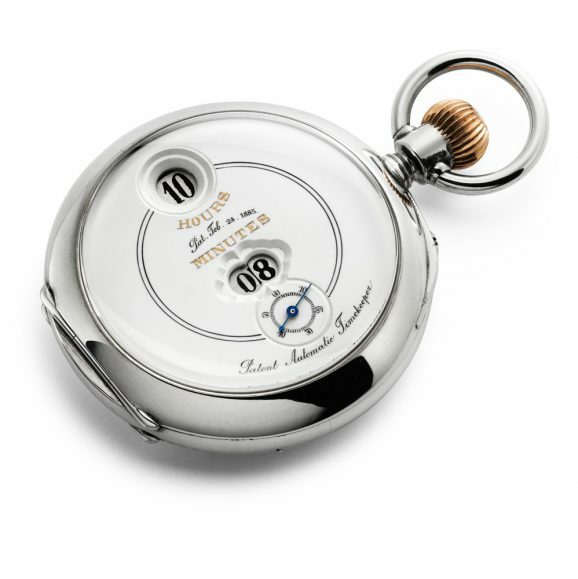 This wristwatch is a tribute to the J. Pallweber pocket watch of 1884. 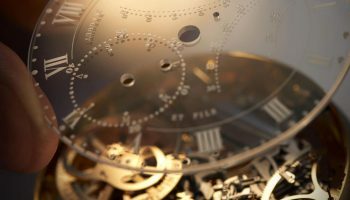 As a tribute to its American roots the hours are written as “hours” and the minutes are written as “minutes” in English. 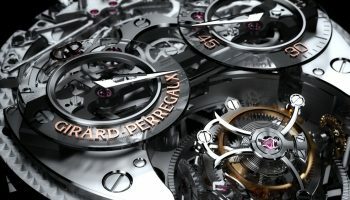 25 pieces in platinum, 250 in rose gold and 500 in steel. 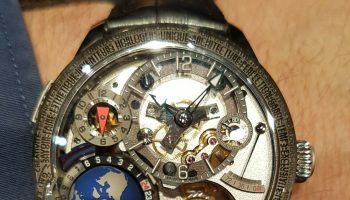 When we started publishing our first high-end watch magazine in 1999, we had only one intention: increasing the popularity of high-quality mechanical watches. Now, many years later, this has not changed at all. In 2017 we have reinvented ourselves to serve our readers in a different and better way. 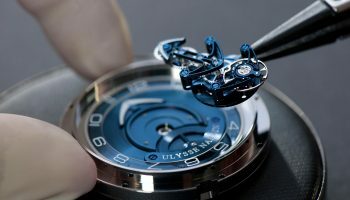 Starting in 2017, the new 0024 is again better equipped to interact with the changing world of high-end watches. 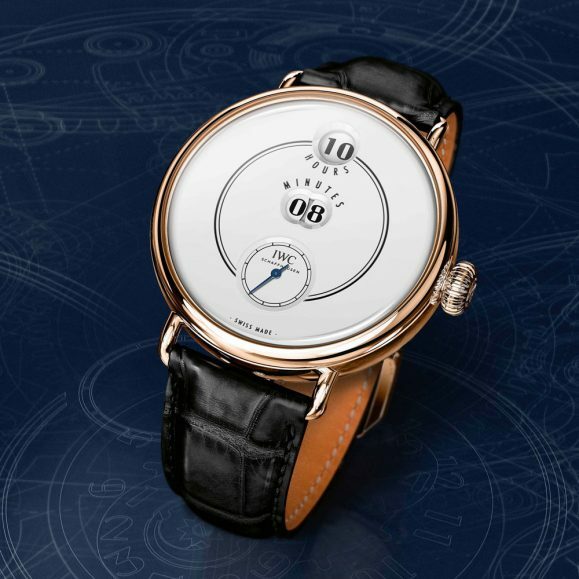 The new 0024 HORLOGES magazine (written in Dutch) will be at least a 200 pager: that’s twice the volume of our magazine in the old days. 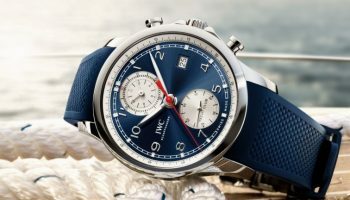 IWC Celebrates Summer With New Portugieser Yacht Club Chronograph And A Lot Of Straps!